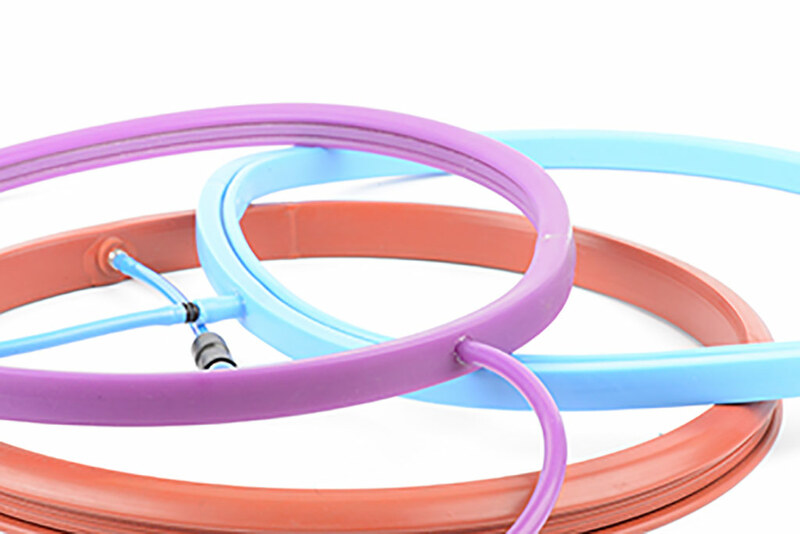 Did you know our range of ISO-FLATE™ inflatable seals are available in silicone compounds independently tested to USP class VI? Representative samples of the silicone compound were independently tested, and found to have an extraction ratio of 60 cm2 /20ml at a temperature of 50 +/- 1 ºC for 72 hours , and thus met the requirements for a USP class VI plastic. We also have moulding compounds available with USP certification. For more information on this , or any of our other available products please contact our technical team.